For more than 13 years, IATA’s World Cargo Symposium (WCS) has remained the largest and most sought after air cargo event in the world. 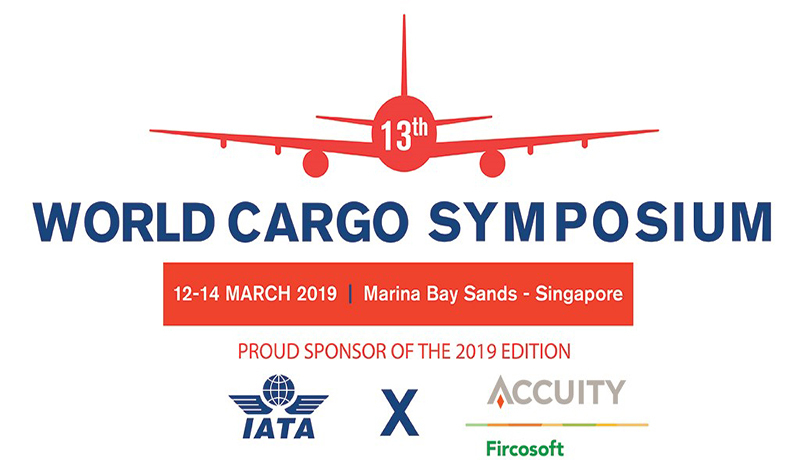 WCS brings together over 1000 delegates, including the “who’s who” of the entire air cargo supply chain, whose focus is to drive the industry forward in 21st century. 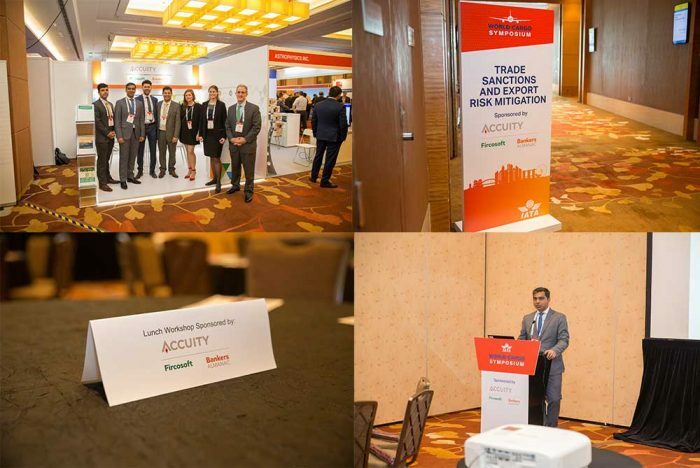 Accuity is proud to partner with IATA for the ‘Enabling Global Trade’ edition of the World Cargo Symposium. We will be hosting an exclusive luncheon session on 13th March from 12.30 – 2.00pm SGT focused on “Trade Sanctions and Export Risk Mitigation“. During the luncheon you will hear industry experts share insight on the current, and future export compliance regulations, along with the challenges faced in implementing a robust regulatory framework. For more information about World Cargo Symposium, visit the conference website. Thank you for your interest in our resources and insights. You can access “World Cargo Symposium Presentation Slides” by clicking the link below. 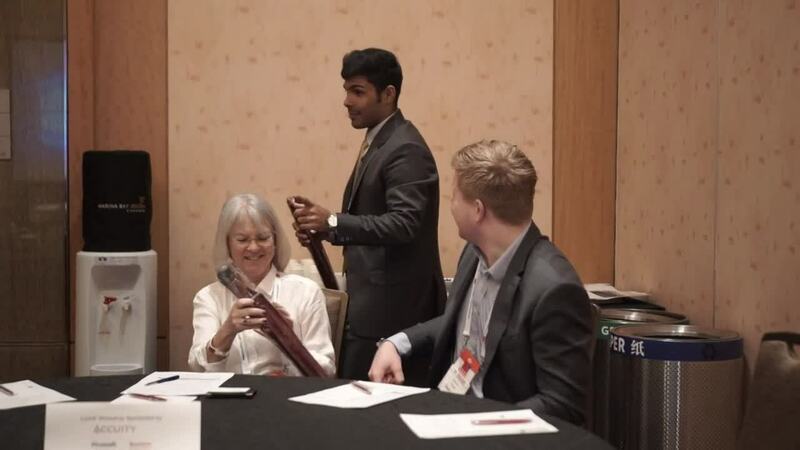 Hear industry experts share insight on the current and future export compliance regulations, along with the challenges faced in implementing a robust regulatory framework. Below you can find the agenda we have put together so far, which will continue to be updated over the coming weeks with additional speakers and session overviews. The luncheon is only available to delegates of World Cargo Symposium. 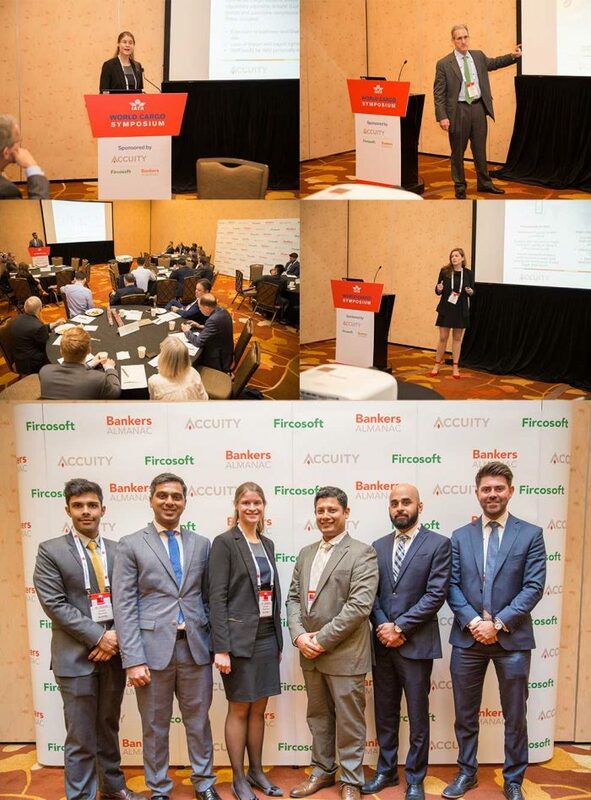 Bharath drives the APAC regional business strategies across new business verticals, identify new markets for growth and deepen Accuity’s market leadership in financial crime compliance and payments, while keeping pace with regional and global regulation. David has over three decades of experience in the global airline and travel industries, with a rich background in management consulting related to major capital spending decisions, network planning, valuation of alliance/merger synergies in global logistics industry. Aneta is a specialist focusing on the Financial Crime Compliance solutions, helping clients mitigate financial and reputational risks and automate false positive reduction for international organisations that operate across multiple jurisdictions.